Wooden Floors have always been a firm favourite with our clients. 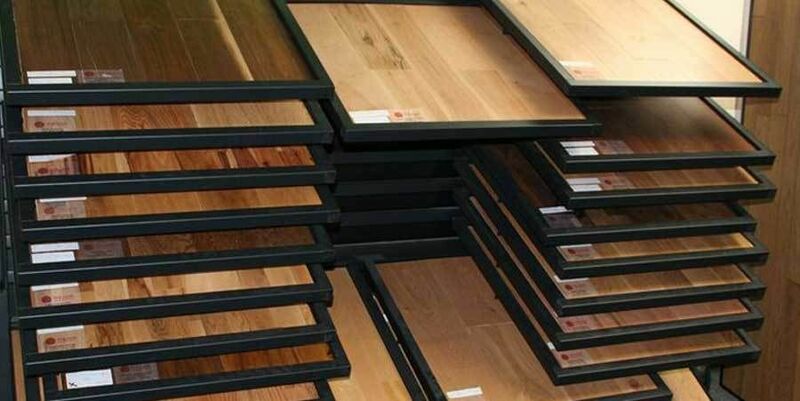 At Ennis Carpets you can see a selection of our wooden floors up close, helping to make an informed decision. Our professional team look after both the supply and fit of both laminate and engineered flooring. Laminate flooring is one of our most popular products, designed to look like the real thing. Our laminate flooring comes in a variety of styles, from oak to walnut. With over 30 years of experience in the flooring industry, we are more than happy to help you with your laminate flooring requirements. All our products are sourced from the very vest suppliers. Call into our showroom today to see our range of wooden flooring up close. Our professional team are on hand to carry out installation.